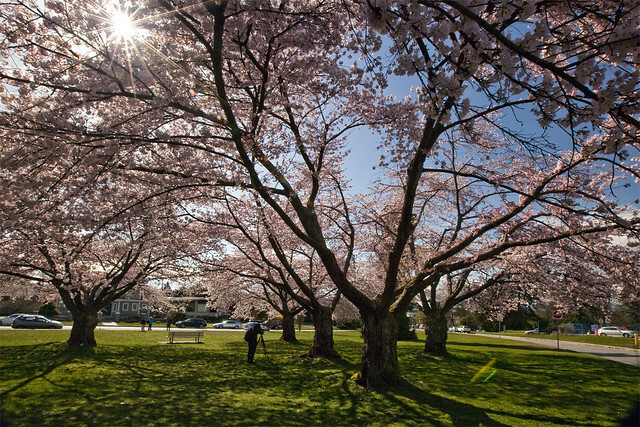 If you’re on the hunt for some cherry blossoms to put on your Instagram feed, Vancouver is the place to be. 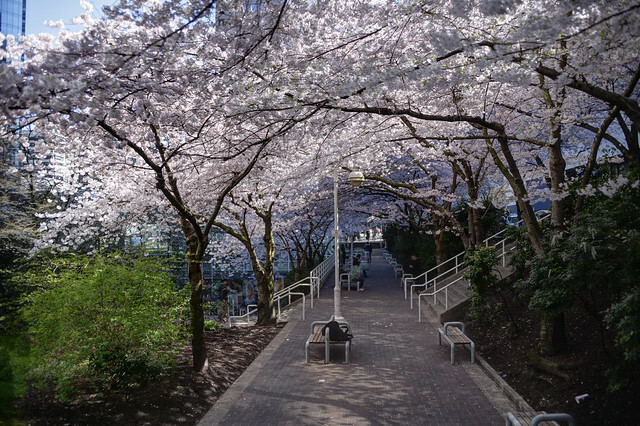 So many people flock to the city in the springtime to check out these incredible flowers. 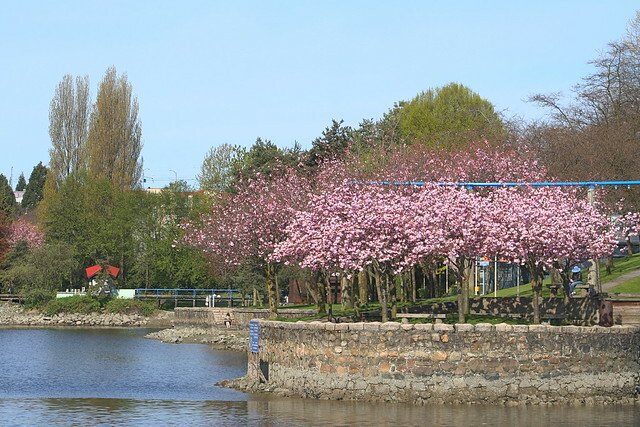 Sure you can find them in all parts of the city but these places are known to be beautiful picturesque for these flowers. Check them out! 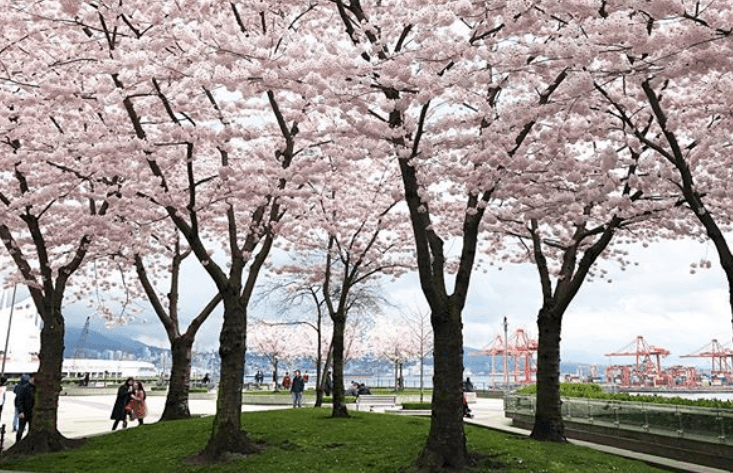 Check out these places and make your Instagram cherry blossom filled! This entry was posted in Entertainment by Elvin Sisco. Bookmark the permalink.